The Deck and Technical Operations of today’s cruise ships feature some of the most technologically advanced navigational and propulsion systems. Additionally, hotel systems include electrical power, HVAC, refrigeration, fresh water, and security. 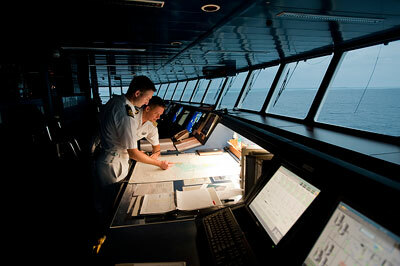 Experienced personnel ensure that the ship is always safe, reliable and compliant with rules and regulations. Although this group makes up a small percentage of the officers and crew on board compared to the hotel operations, it consists of highly trained navigational and technical personnel. For information on Cruise Ship Jobs in Entertainment, click here.